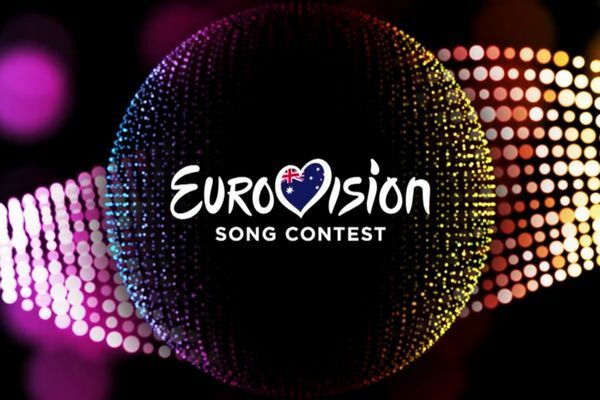 The 60th version of Eurovision Song Contest along with its 2015 contest theme “Building Bridges” is standing right at the door knocking with its grand finale. The last year 2014 winner Conchita Wurst and the contestants are keeping up at some place being aligned in Vienna, Austria all together to explode at the grand night. There are things which you are going to be facing and wondering the whole time with some bunch of questions. Therefore, there are things which might help you go through the big picture with no trouble. Distinguish 9 of these things of the Eurovision Song Contest 2015 Finals which you might be eager to know just before anyone else does. 9. Why is Australia in this competition? Usually, it is the big five which is always there rounded up as the finalists. They are Germany, France, UK, Spain and Italy. The Additional country at the big six is Australia. You must be thinking when did Australia shift in Europe? And why are the other five always there? That’s because these six countries are beneficial by its gigantic financial contributes to these Song Contest.